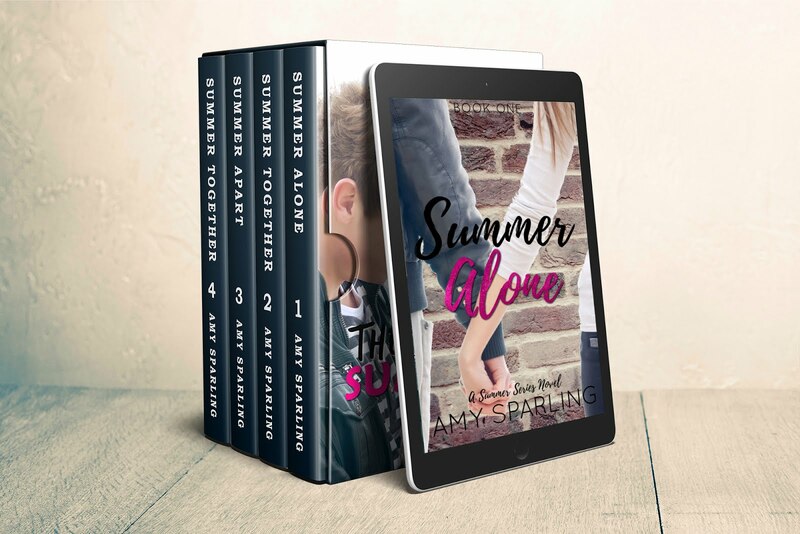 Official website of author Amy Sparling: Updates! I am both excited and sad to announce that the final Summer Unplugged book is now out in the world! You can find it in paperback and ebook on Amazon. I'd like to extend a HUGE thanks to all my readers who pre-ordered and have already left great reviews on the book. You guys are seriously the most amazing people ever! I am already 3/4 of the way toward my goal of being a full time author thanks to my amazing readers! 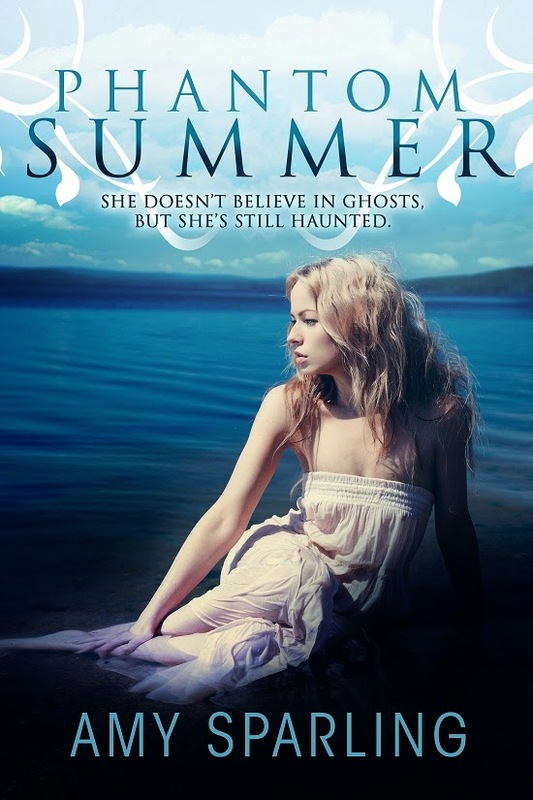 I'm also happy to share the new cover for my book Phantom Summer . I liked the old cover, but this one fits the main character much better! Plus it has a spooky feel to it.